A paddle down the Yarra River, canoeing or kayaking through a bushland setting will make you feel as if you�re a million miles from the city. Canoes and rowing boats can be hired from boathouses along the Yarra. Experience the spiritual heart of the city on a unique guided kayaking tour of Docklands and downtown Melbourne. 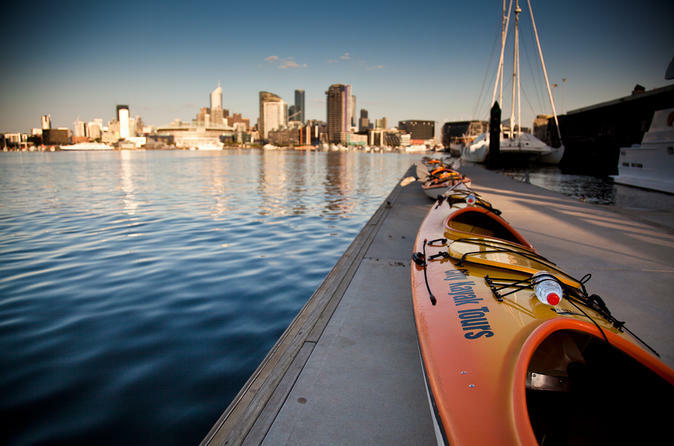 Take in the awesome views of the city skyline as your sea kayak gently winds its wa .. The Melbourne Outrigger Canoe Club (MOCC) was formed in 2003 to foster the growth in the traditional Polynesian sport and provide a community for like minded sporting enthusiasts. Teamwork, fitness ..